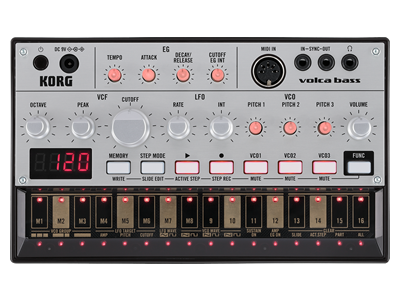 Discover the magic of Volca! 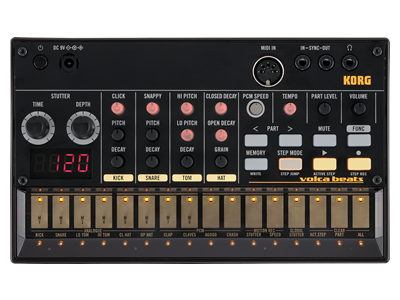 New volca keys movie by “Seth” has been uploaded. 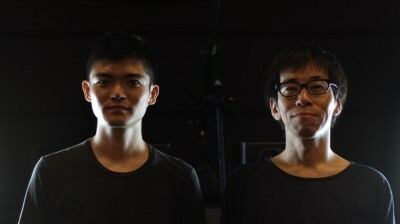 “Seth” is the name of the musical collective which features Mr. Tadahiko Sakamaki (KORG Product Planner) and Mr. Tatsuya Takahashi (KORG Engineer). 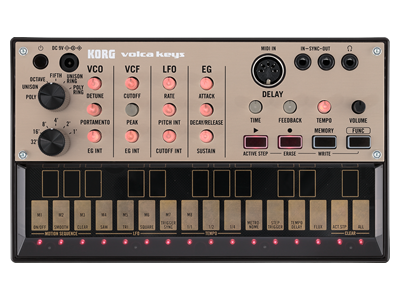 Check out the powerful sounds and capability of the KORG Volca Keys in action! Home News 16 volca keys synced together – new movie is out now.